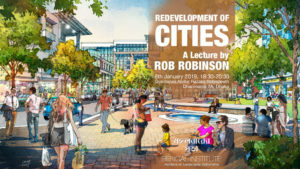 Rob Robinson is an architect, urban designer, currently the Chairman and Managing Principal of Urban Design Associates in Pittsburgh, Pennsylvania. 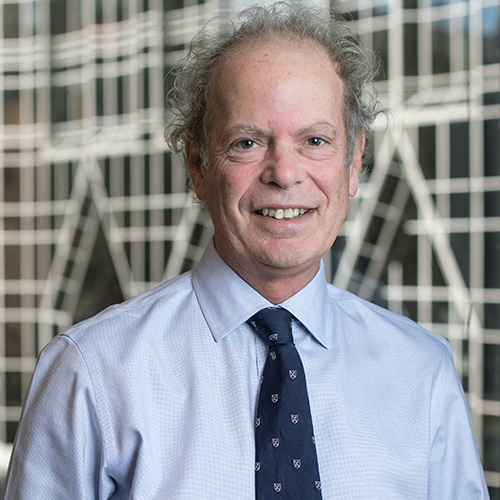 As Chairman, Rob leads the firm’s strategic design approach to Urban Design. Rob has been leading some of the firm’s biggest projects around the world for many years. Rob has also been instrumental in resurrecting the use of Pattern Books in urban design today, and he co-authored The Architectural Pattern Book with Norton Publications. He received his B.S. in Architecture and Urban Planning from Virginia Polytechnic Institute and State University.